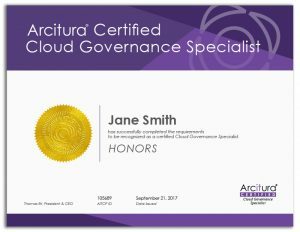 A Certified Cloud Governance Specialist has demonstrated proficiency in defining, establishing, and evolving governance controls and frameworks specifically for cloud-based IT resources and platforms in support of organizational and technological governance requirements. 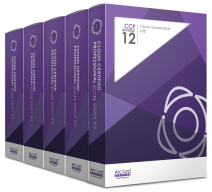 The Cloud Governance Specialist track is comprised of CCP Modules 1, 2, 10, 11 and 12, the outlines for which are provided in the upcoming pages. 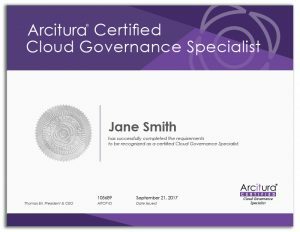 Depending on the exam format chosen, attaining the Cloud Governance Specialist certification can require passing a single exam or multiple exams. Upon achieving the accreditation, certification holders receive a formal digital certificate and an Acclaim/Credly digital badge with an account that supports the online verification of certification status. 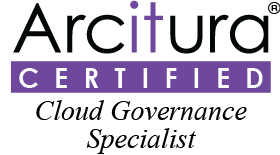 The Cloud Governance Specialist certification track is associated with the following courses, study kits and eLearning kits. The courses can be delivered via instructor-led training. The study kits and eLearning kits include the course materials and additional supplements designed for self-study. 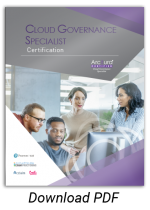 Complete one module-specific exam for each course module in Cloud Governance Specialist certification track. This is recommended for those who want to progress gradually through the track and who would like to be assessed after each course module before proceeding to the next. 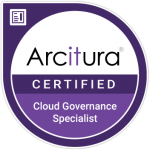 Complete a single combined exam for the entire Cloud Governance Specialist certification track. Recommended for those who want to only take a single exam that encompasses all course modules within this track. 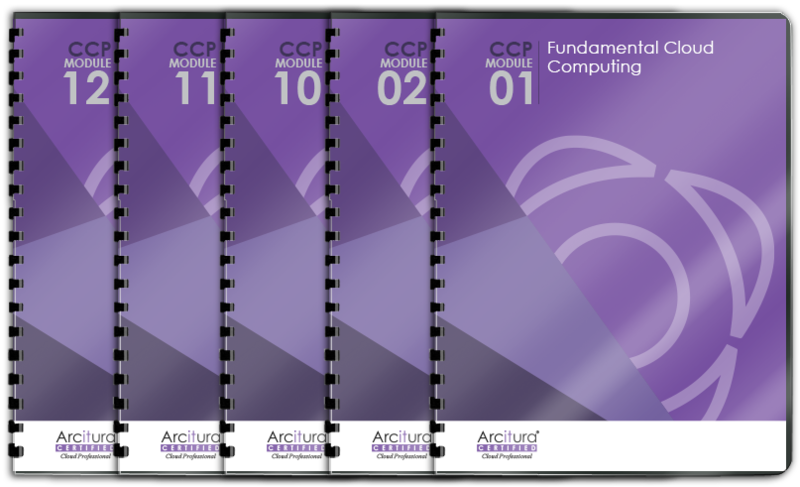 Complete a partial exam. 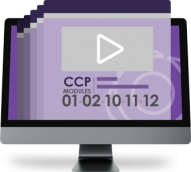 Recommended for those who have already obtained a CCP certification and would like to achieve the Cloud Governance Specialist certification without having to be retested on CCP Modules 1 and 2. Note that not all exam formats may be available via all exam delivery options. Contact info@arcitura.com for more information regarding your preferred exam option.